Kittie Olivier Salon offers the only professional semi-permanent smoothing treatment that improves the health of the hair. No damage! 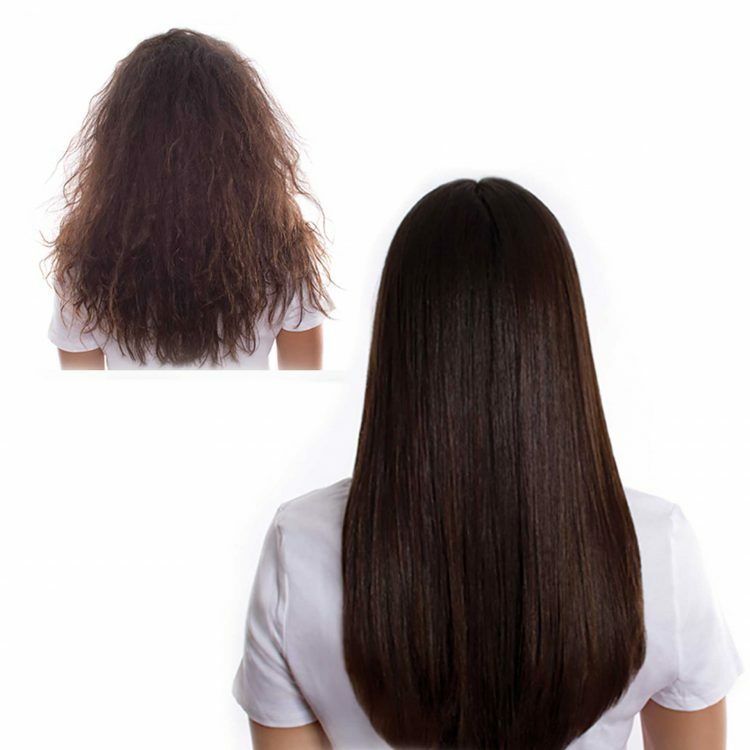 The Brazilian Blowout treatment leaves hair smooth and frizz-free without harsh chemicals and although results may vary, results can last up to 12 weeks! We offer several premium product lines to help enhance your service and keep your look fresh at home. Price and length of appointment depends on your hair type so call today to book your FREE consultation with a Brazilian Blowout certified stylist!